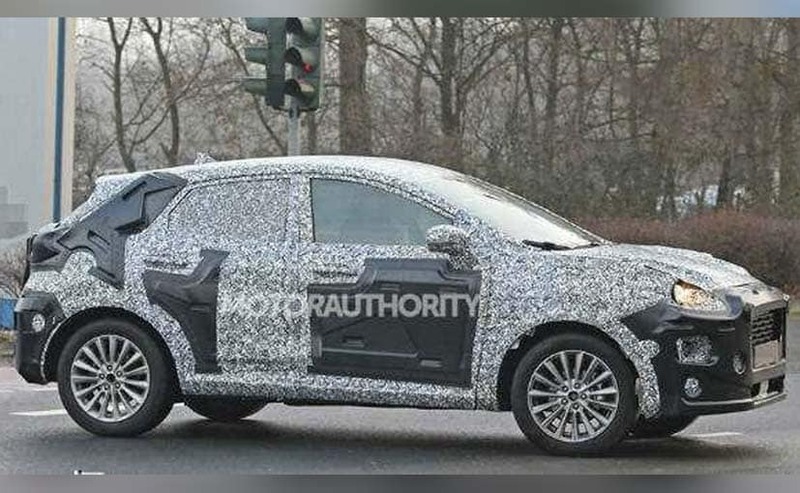 The next-generation Ford Ecosport has been spotted testing near Ford's European headquarters in Cologne and the new model looks nothing like the current model. The 2022 Ford Ecosport looks like a baby Porsche Macan in silhouette. The 2022 Ford Ecosport has a completely different silhouette. The new Ford Ecosport looks sharper and wider than the current model. The sloping roofline makes it look more like a crossover. 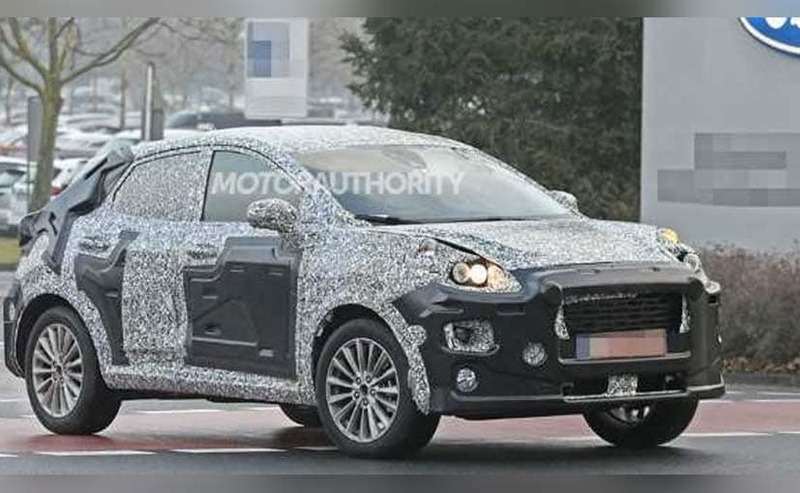 A new set of spy pictures surfaced online have revealed the 2022 Ford Ecosport which was being tested near Ford's European headquarters in Cologne. The all-new Ford Ecosport in silhouette looks nothing like the existing model which is on sale in our market as Ford has done away with the squared SUV looks and has given it more of a crossover appeal. If anything to mention, the next-generation Ford Ecosport looks like a baby Porsche Macan with a wider grille, swept back headlamps housing and a sloping roofline. Though, people would also argue for the design to be inspired by the Ford Focus hatchback. Ford has done away with the squared silhouette of the Ecosport. 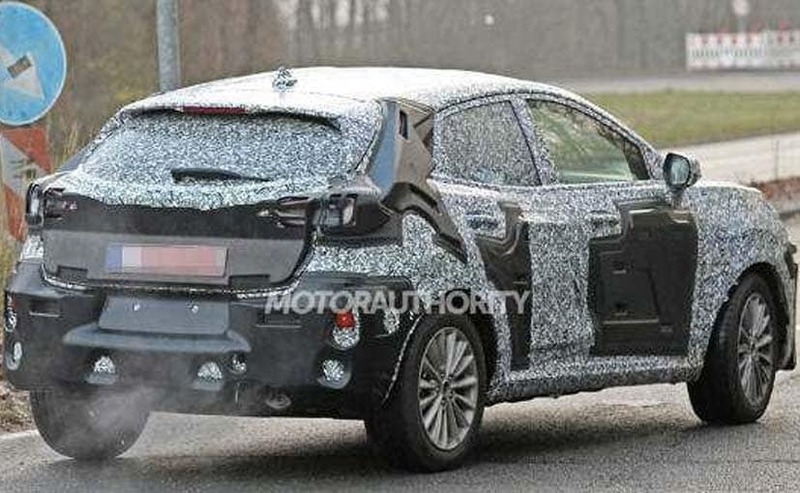 The test mule has been spotted wearing heavy camouflage atop which are huge concealing panels so we cannot speak precisely about the design elements. However, there are certain design cues which are quite apparent. For starters, the bonnet appears to be even more muscular with pronounced muscular character lines and even the wheel arches have gained more muscle. Moreover, the window line rises towards the end and the character line on the side looks even sharper which gives the flanks a subtle concave sort of profile. Moving to the rear, the missing spare wheel is the first thing we'll notice and that's welcoming now as the Ford Ecosport in our market has had the same rear end for the last six years. That said, the rear profile of the new Ford Ecosport itself looks a lot more happening and contemporary than the current model with a tapering rear windscreen and shorter boot lid with sharp profiling beneath which is the tall rear bumper. Altogether, the 2022 Ecosport looks wider from the rear in the pictures. The next-generation Ford Ecosport looks wider and much sharper from the rear. At present, we don't have any idea about the engines Ford will consider for our market but we expect the latest 1.5-litre dragon petrol engine to make its way into the 2022 Ford Ecosport in its BS6 avatar. There is also a possibility that Ford may source a BS6 compliant 1.5-litre diesel engine from Mahindra following their alliance as Mahindra will be preparing the 1.5-litre motor to comply with the upcoming emission norms.